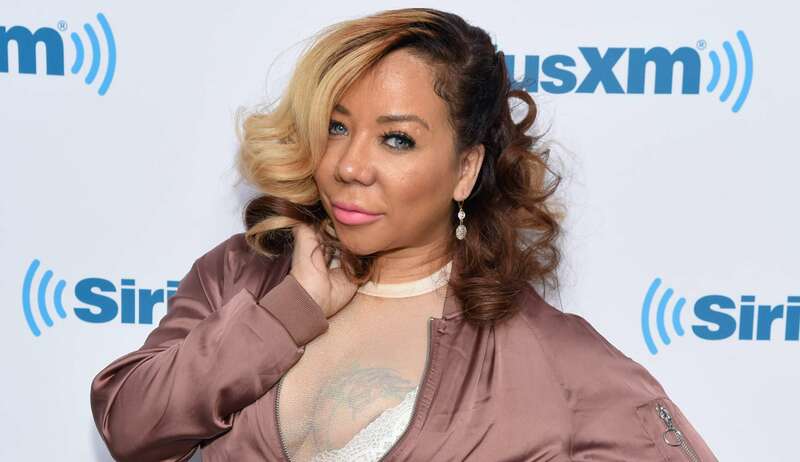 Today, Tiny Harris’ oldest child, Zonnique Pullins, turned 23 years old and her loving mom made sure to pay tribute to her! 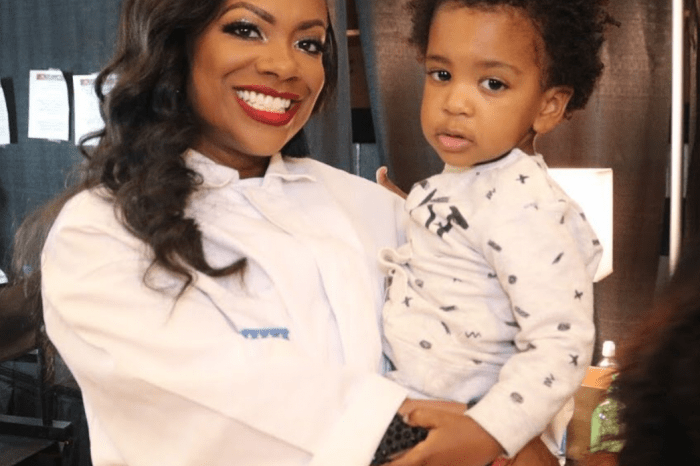 The Xscape singer took to her platform to mark the special occasion by posting a slideshow of throwback pics, including one of herself when she was in her twenties as well! The only difference? – Tiny had a baby bump at the time, which the snap shows in its full glory. As you probably know, she was expecting Zonnique at the time! In fact, the entire collection of photos she posted were pretty much a celebration of her oldest daughter’s life since they showed her at different ages. And since the star welcomed Zonnique in March of 1996, that means she was only 20 in that pregnancy snap! She definitely looks very young! The other photos show Zonnique growing up from just a baby to a stylish young adult, posing by luxury cars. ‘Thank you for being better than me as a teenager! I know I might not be this lucky wit u know who😏 hope you’re having the best day ever without ya mama!! 🤪 Always and Forever My 1st 💙💙💙.’ Aww…. So sweet! It’s clear that these two are super close! Happy birthday, Zonnique! 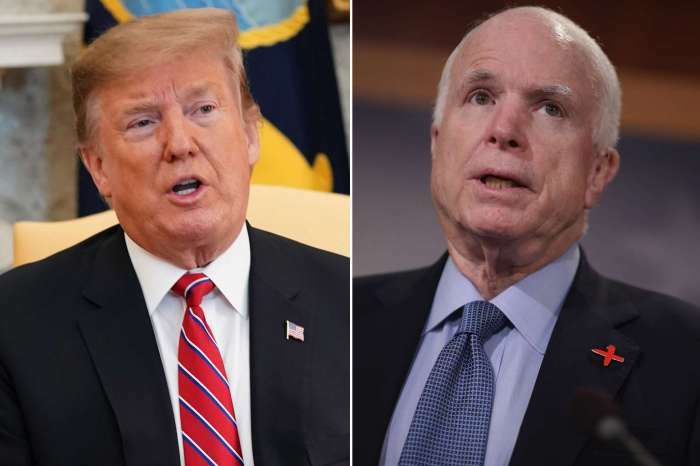 Donald Trump Wants A 'Thank You' For John McCain’s Funeral But Social Media Is Disgusted!